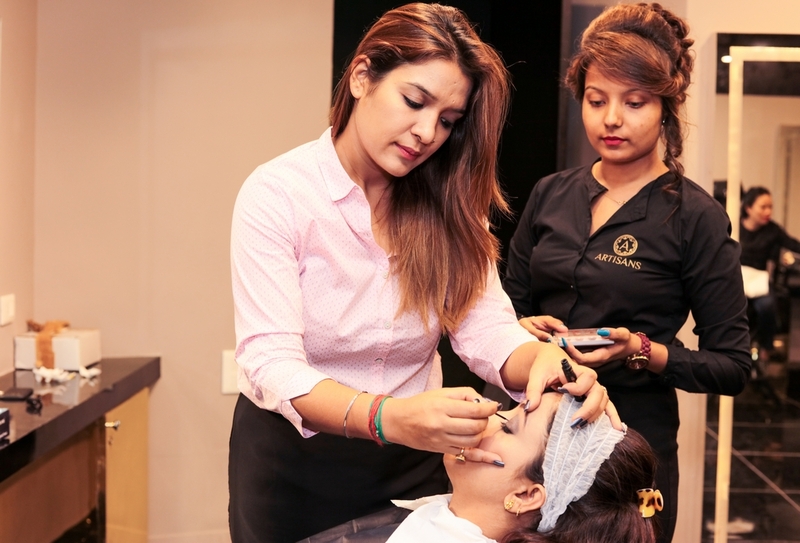 In this blog post, I cover Artisans, Dwarka's first premium concept salon, makeup studio and academy, which was launched earlier this month on July 9. 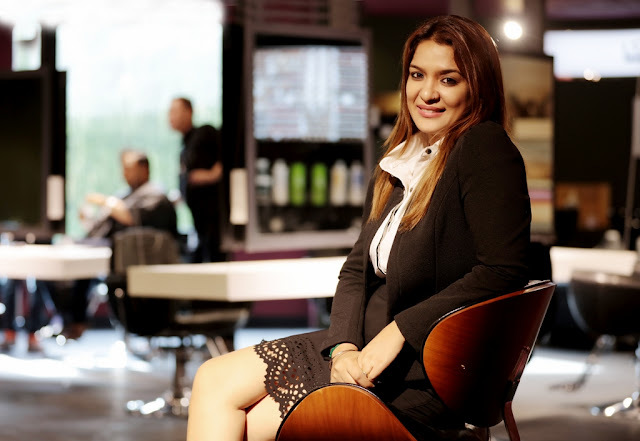 The brainchild of Aashima Arora, who gave up a lucrative financial analyst job at American Express to venture into the business of Beauty and Wellness, Artisans is already garnering enough praises for its team of seasoned fashion, styling and salon industry experts who have the complete know-how of international brands like L'Oreal, Kryolan, Makeup Studio, etc. The team has been widely exposed to product launches for Olaplex, Global Keratin, Casmara, Rica, Bomb, etc. Walk inside the Artisans salon on any day of the week between 10 AM to 8 PM and get to choose from an array of specialty services, available for both men and women. Hair spa and treatment etc. World-class professional beauty and grooming artists are rarely bound by any one style. They leverage the best techniques to create the 'desired' look based on your brief. At Artisans, you are bound to get a unique personalized experience like never before! 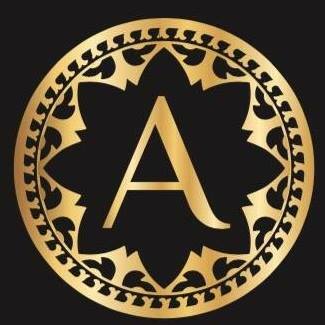 Artisans offers different tailor-made packages for makeup, depending on the kind of occasion you're dressing up for. For instance: for party makeup, you need to pay ₹ 3000; for ramp/shoot makeup, ₹ 5000; and for bridal makeup, ₹ 15000. There are other custom packages available for destination weddings. Artisans has opened up a new academy with the aim of leveraging the cumulative experience of seasoned industry experts who provide hands-on training to further create, curate and nurture creative artists. The idea is to create a community of like-minded professionals. There are plenty of courses available that you can choose from. 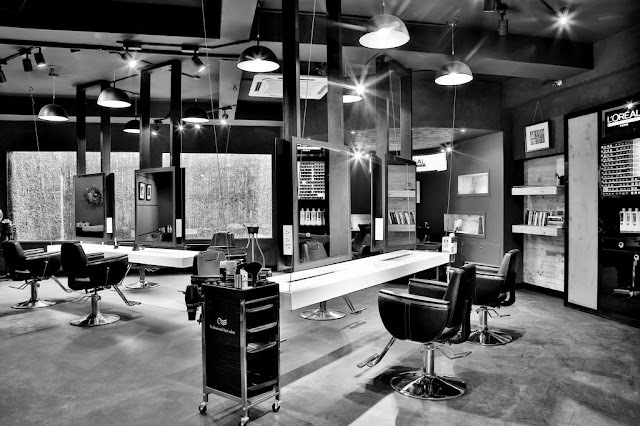 Artisans introduces a plethora of opportunities for all single unit salons to diversify and have a national presence. When you partner with Artisans, there is a host of benefits that you can enjoy. 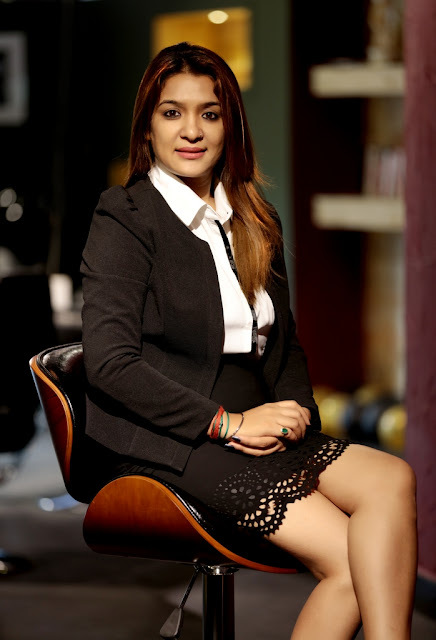 Finally, at the age of 33, Aashima is driving innovation in the Beauty and Wellness industry through the effective use of professional makeup techniques and make-over styling. She has now spent over a decade in this industry and is committed to making people look good. 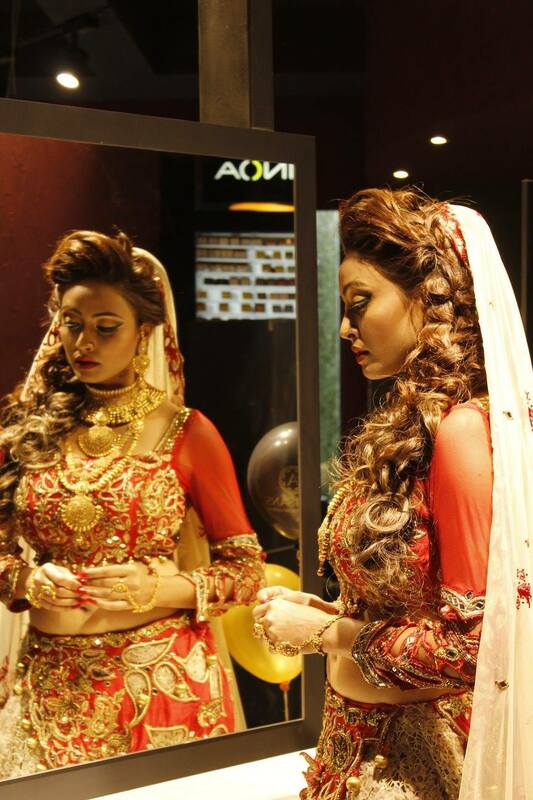 According to Aashima, if she can be a reason for someone's smile in the mirror, it provides her a satisfaction like no other! Mother to a seven-year-old, Aashima is set out for greatness and am pretty sure, she can be a huge inspiration for many across the country.